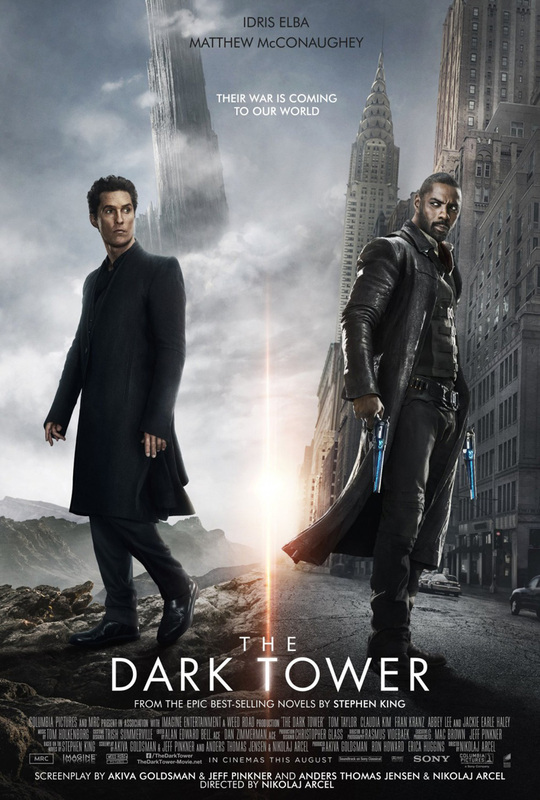 So, they made a movie out of The Dark Tower. One of the most expansive and complicated literary series of all time. A legitimately epic tale of obsession, redemption, and the shades of gray that lie between good and evil. They made a 95 minute movie adapting a series of books that spans over 4000 pages written over the span of 30+ years. They made a Dark Tower movie where the Dark Tower isn’t featured as a location, or even the destination of the quest. It’s an afterthought that gets like 4 lines of dialogue and about 30 seconds of screen time. What we get is a garbage Y.A. movie about a sad boy who finds a magic door in a basement, and goes on an adventure. I understand that you can’t make a direct adaptation of such an immense work, and that telling a continuation of the story in the same world seems like an OK idea in certain circumstances, but they didn’t do that. Not even close. If you’re not familiar with the story of the Dark Tower, here’s a quick refresher. Roland Deschain is a Gunslinger, his world’s version of knights. He is a descendent of King Arthur, with his guns forged from the blade of his sword. The gunslingers were once many in numbers before they were eliminated by various plots by the man in black. They swore to protect the Dark Tower, which is the lynchpin of all realities, and Roland is the last one. The man in black is trying to destroy the tower, and end reality, and Roland chases after him to stop this from happening, and to get vengeance. Along the way to the tower, Roland encounters several people, pulled from various realities, who come together as a family after some tenuous beginnings, and accompany Roland on his quest to the tower. Their quest has them encountering characters and locations from other works by Stephen King, and by the end of it, King even includes himself as a character, which makes SLIGHTLY more sense in context to the story. The later books are kind of a mess. So, it’s basically a loooooooooong journey to confront the man in black and save the tower from The Crimson King. 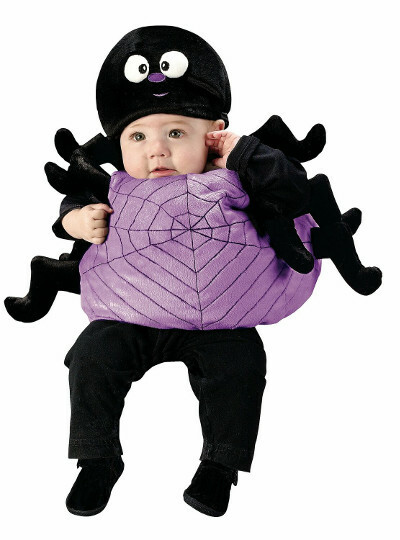 There’s also a giant spider baby in there, too. The movie isn’t even really Roland’s story. It’s the story of Jake Chambers, one of the people Roland encounters on his way to the tower in the books. Jake is admittedly an extremely important character in the book, but at no point is he the main focus. He’s more of a morality pet for Roland that teaches him that not everything should be sacrificed in the name of the tower. But the movie is all about Jake. He is a boy living in New York who has been having visions of Roland, The Man in Black, and the tower. He has seen the end of the world, and it’s starting to make him go a little bit bonkers. 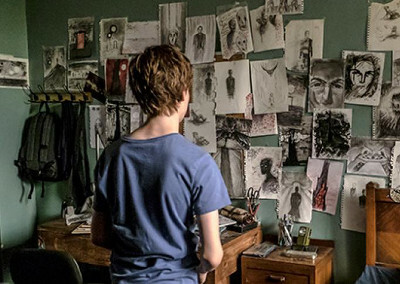 He ends up running away to avoid getting sent to an asylum, and comes across a house he saw in one of his visions. He finds a portal, and gets transported to Roland’s world. Jake and Roland meet up, and after some discussion, realize that there is a facility somewhere where kids with psychic powers (literally referred to as The Shine here, which I don’t remember from the DT books) are being forced to break the beams of energy that hold the Dark Tower up. They also discover that Jake is the shiniest shiner who ever shined, and is so powerful, he could destroy the tower by himself if the Man in Black gets his hands on him. They try to find another portal leading to the facility, and they realized the quickest way to do it would be to go back to REAL New York, and find the doorway there, as they’ve been using it as a direct path for the children they abducted. Upon arriving in New York, Jake is almost immediately kidnapped by Walter, the Man in Black. Roland fights his way through to Jake before he’s forced to break the beams that hold up the tower, and the day is saved. And that’s pretty much it. If that sounds truncated, it’s because it is. It’s very much a straight 3 act structure with the first being Jake in NYC going nuts, the second being Jake and Roland in Midworld chasing Jake’s visions, and the third being the Duo returning to NYC to save the day. It’s pretty evenly split with each segment getting about 30 minutes of attention without too much intercutting back and forth. This really is the most basic of scripts. And I get it… you want to make this story accessible for a mainstream audience who might not have a few free months to sit down and read a sprawling 8 novel fantasy series, so there’s a degree of simplification to be expected. This takes it to the furthest possible degree, though. It’s kind of the polar opposite of the Hobbit book being padded out to a trilogy… every bit as bad a mistake, just taken in the opposite direction. Every element of the novels that made them interesting has been removed, aside from easter eggs that have no context. I don’t get why adaptations do this. They serve no purpose for those unfamiliar with the story, and the people that ARE familiar with the story are usually pissed off at their random inclusion. 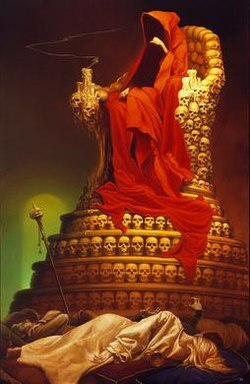 We don’t need to see “All Hail the Crimson King” graffiti if the Crimson King is never mentioned in the movie. We don’t need to see Walter playing with magic balls if the bends of the rainbow aren’t mentioned in the movie. I don’t see the point in introducing elements without explanation or payoff, and this movie is FULL of them. I feel bad for Idris Elba. He’s a great actor, and he seems like a legitimately cool dude. He really should be a major movie star, but for his first big leading role in a summer blockbuster, it just doesn’t work. This has nothing at all to do with the controversy regarding the race change from the books. He did a fine job with what he was given, it’s just what he was given was garbage. He’s believable as a single-minded badass from another dimension. He does a pretty good job in the action scenes, too. I think with the right script, he could have been a GREAT Roland. But it’s extremely one-note here. I’m sure he’ll get another chance to headline a big studio movie, and I’m sure he’ll do a good job. Like I said earlier, he’s pretty great. I just hope this movie doesn’t cause studios to think he was the reason for this movie’s failure, as that would be majorly unfair. Matthew McConaughey is bad in this, though. He isn’t given much to do, but he really doesn’t make the best of his role. He just walks around more as a caricature of a villain, rather than bringing any sense of real menace. He’s basically a cartoon version of Kilgrave from the Jessica Jones series, whispering “HAAAAATE” at a little girl, or telling two of his underlings to kill each other. It’s silly. 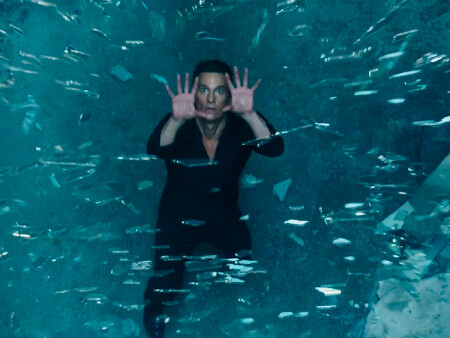 I know it’s not always fair to compare an adaptation to its source material, but The Dark Tower fails on its own merits as a film first, and an adaptation second. It feels like a magic cowboy version of The Last Action Hero more than the novels it’s based on. It’s a teen wish-fulfilment tale that says it’s ok if you’re sad, or feel out of place, because there’s a magical door to a far away land where YOU are the most important person in the world. And you’ll have a cool friend there. And there will be fights and monsters and stuff. I don’t know. I guess I’m just sick of those movies, and I’m a little confused at the fact that a Dark Tower movie doesn’t feature a quest to the Dark Tower… It’s pretty much the main point of the books, and it’s just absent here. The pared down story is simultaneously devoid of interesting elements and world building, and stuffed to the gills with out of context references from the books that are either distracting, confusing, or infuriating. Maybe the worst part of this is that it can’t be undone. THIS is the adaptation fans of the book got after years of development hell. I guess the only silver lining is that it’s so unmemorable I’m sure everyone will forget about it by the time the inevitable re-boot comes in 4 or 5 years. Here’s hoping IT will be better next month.